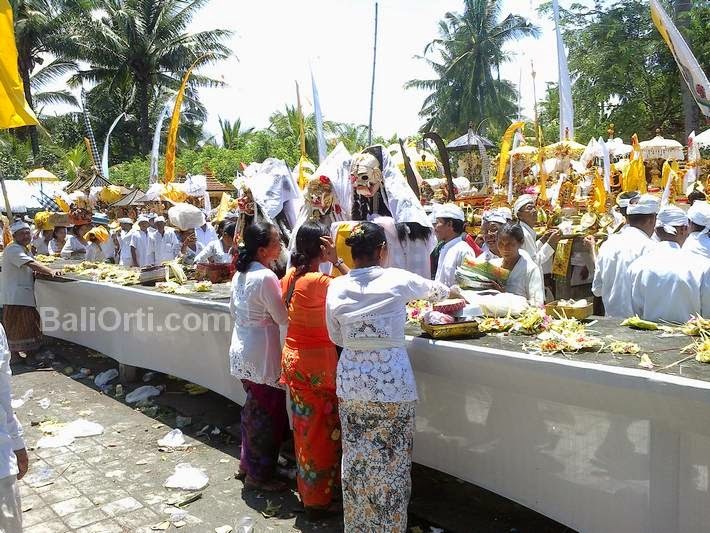 Melasti Ritual in Bali held before Nyepi. Melasti is basically a ritual cleansing of all objects and equipment contained in the temple ceremony, brought into the sea or water source, to be spiritually cleansed, premises purpose of safeguarding the sanctity of objects equipment for the ceremony at the temple. 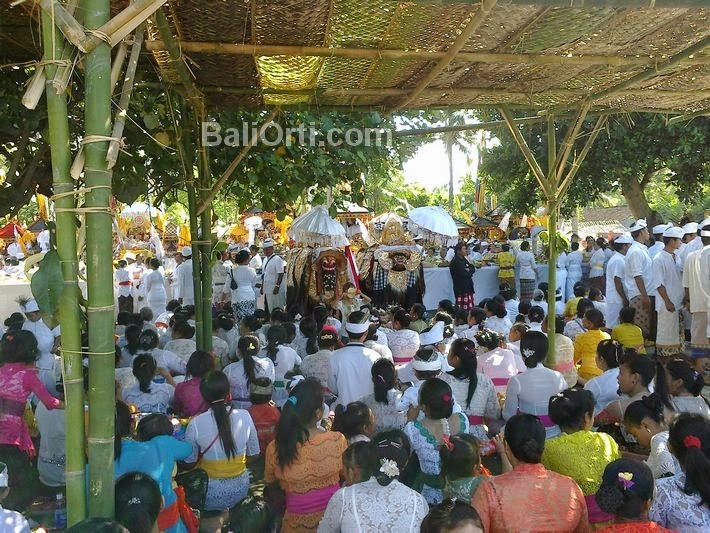 Melasti this year took place on March 18, 2015, although it was not done simultaneously by each village in Bali, but in general Melasti ritual took place three days before Nyepi Day. 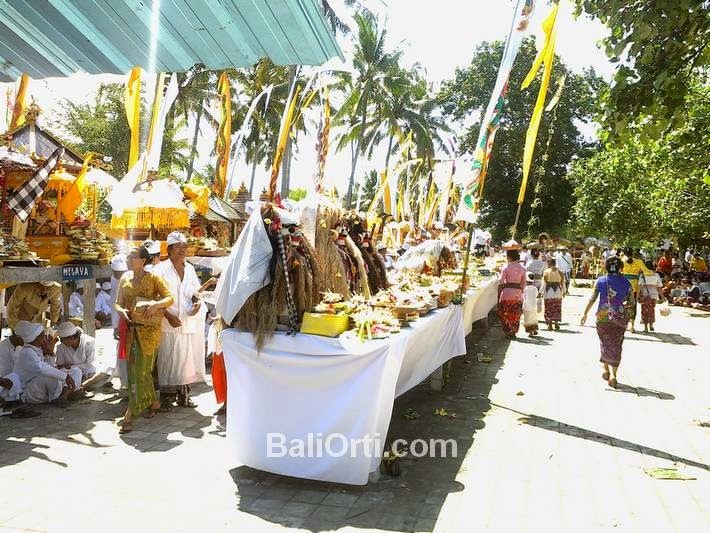 This year, 2015, the Nyepi Day is on March 21, while the Melasti on March 18. 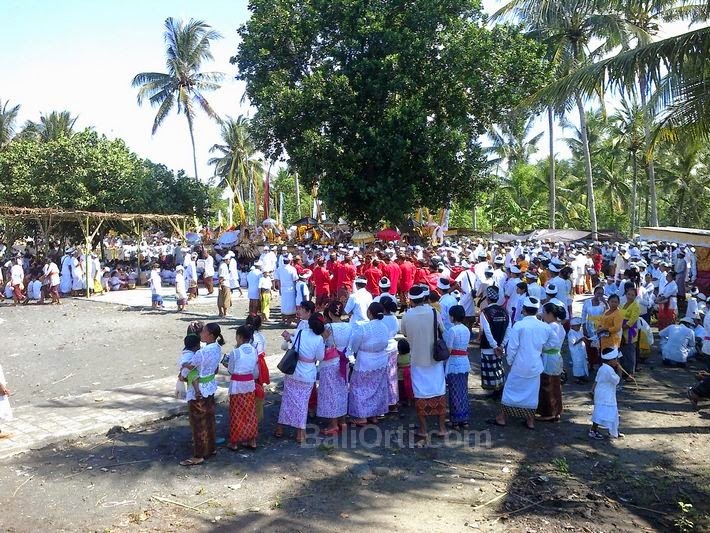 There is also a village that has held Melasti ritual on March 15, there is also a ritual of Melasti hold on March 19. 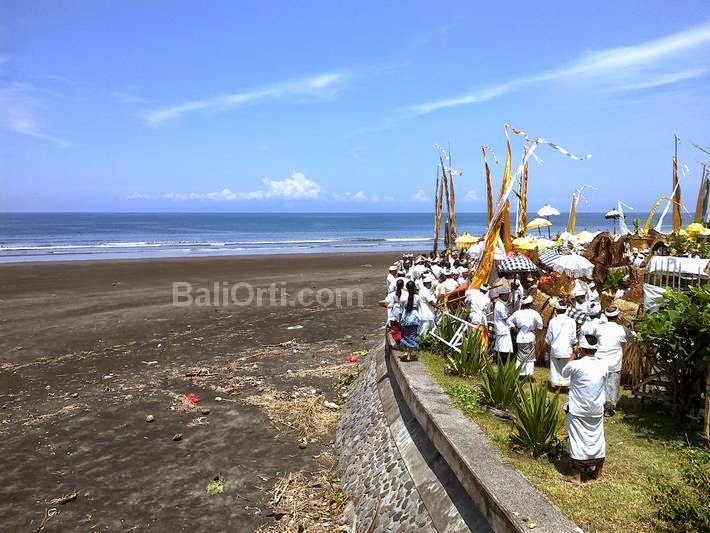 In general, Melasti ritual held on the beach and sea. Because the ocean is the mouth of all the dirt that is in the land, and clean up all the dirty water. So aut is cleaner in nature. That's why Melasti ritual held on the beach for sea water.